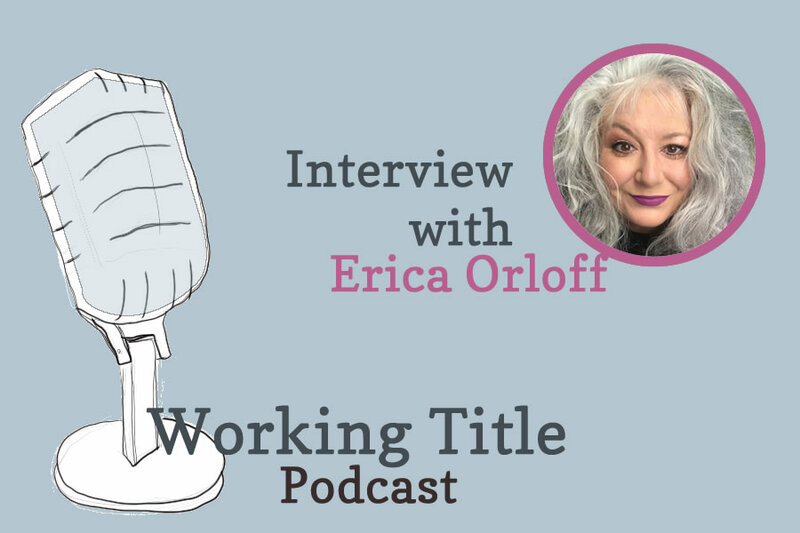 In episode 25 of Working Title podcast, I speak with editor, author, and friend, Erica Orloff, who will be speaking at the James River Writers conference later this month. Erica edited my novel, Shadows Within, for which I’m ever grateful. She shares everything a writer needs to know when approaching and working with editors. Her invaluable advice is for those pursuing the traditional publishing track as well as those venturing into indie publishing. As the newest Star Wars trilogy begins with The Force Awakens, I am reflecting once more on the last trilogy (Episodes I, II, and III), from a writer’s perspective.